Your engagement ring will be one of the most meaningful pieces of jewelry that you own in your lifetime. It is symbolic of your commitment to your relationship, and is a constant reminder of the love that you share with your partner. As if that’s not enough,. Your ring, whether it is a modern, elegant diamond or a sapphire engagement ring, can take on more layers of meaning. Here are a few fun ways to add some extra icing on top of the already sweet engagement ring cake. Do you love the way you and your man met? Maybe it’s a funny story, or one that makes you feel all fuzzy and warm inside. Choose a ring with the stone that represents the month in which you met. 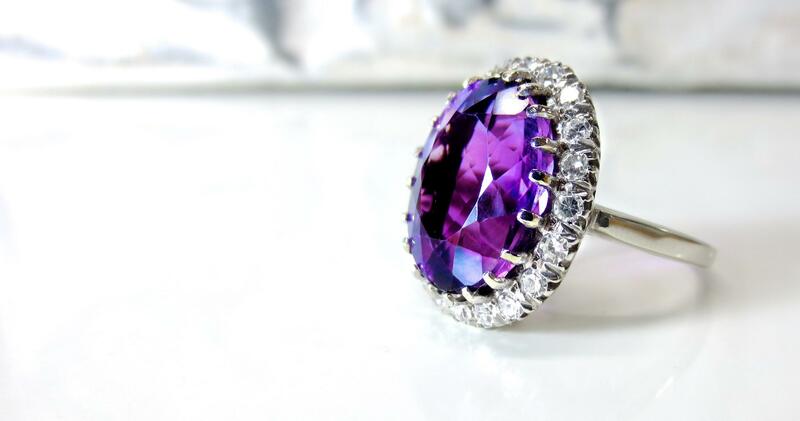 For example, amethyst is representative of February while sapphire rings go with September. Before you decide upon a gemstone for your ring, read about the meaning of different stones. For example, diamonds are known for purity and everlasting love. Rubies are associated with power, life-force, and luck. 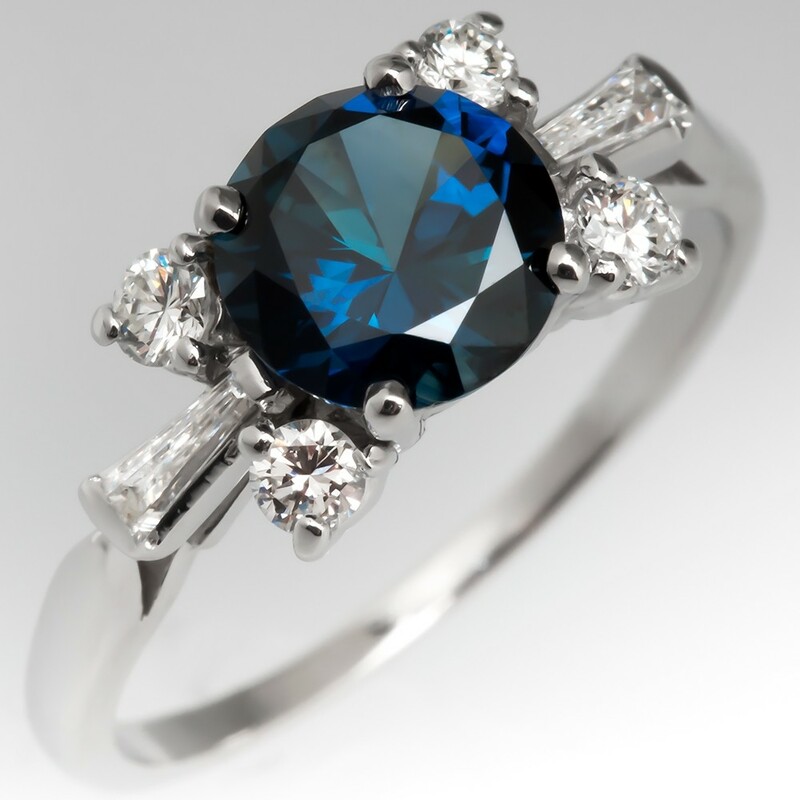 Sapphire engagement rings are said to symbolize loyalty and wisdom. Do particular words have special meaning within your relationship? You could have a message engraved inside of your ring’s band, or on the stone itself. The ring that you’ll wear on your left ring finger is inherently rich with meaning. Add on extra layers of meaning to make your ring even more special. Chose a stone that represents the month when you met — or were engaged, or will be married. Discover the symbolic meaning behind your stone, or even add in words that carry a message close to your heart.